Skyrunning UK is pleased to announce that Chris Baynham-Hughes is joining the support and admin side of our sport to facilitate race coverage, reporting and representation at events within the UK. Many of you may well know Chris as he is a prolific racer. In 2014 he participated in the V3K and 3×3 and he is an ever present at challenging navigation and mountain events worldwide. 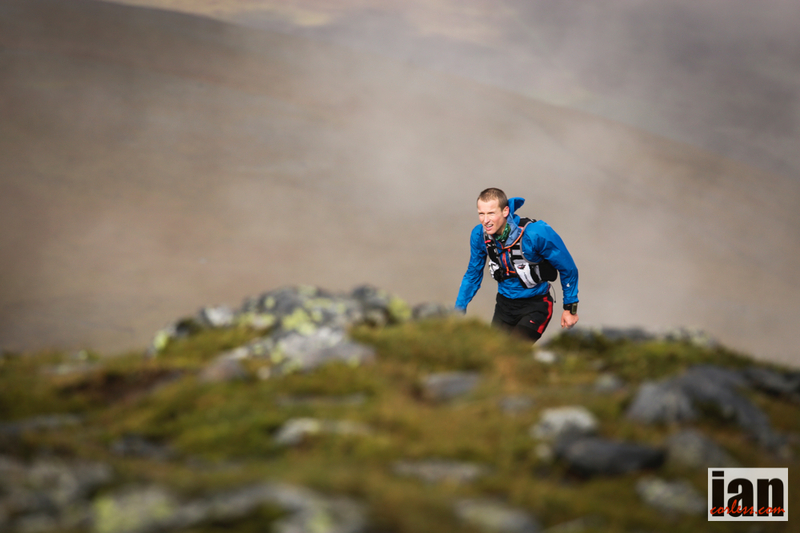 This entry was posted in Uncategorized and tagged Chris Baynham-Hughes, isf, Skyrunning, skyrunning uk. Bookmark the permalink.